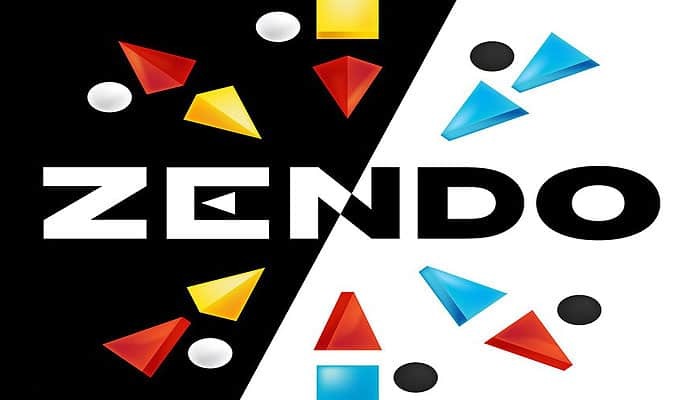 Zendo is a game of inductive logic in which one player, the Master, creates a rule that the rest of the players, as Students, try to figure out by building and studying configurations of the game pieces. The first student to correctly guess the rule wins. 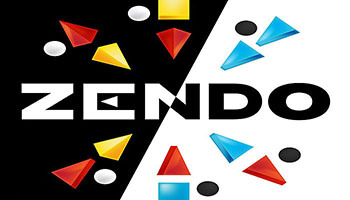 Zendo uses Icehouse Pieces, but was released as a standalone game in July 2003. 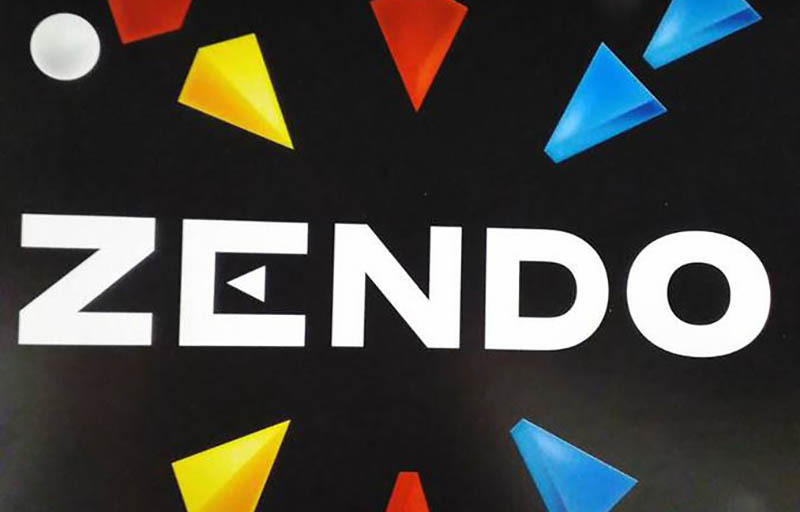 Zendo is a game of inductive logic in which the Master creates a rule and the Students attempt to discover it by building and studying small arrangements of Looney Pyramids. The first student to state the rule correctly wins. The following terms and definitions can make it easier for Masters and students to conceptualize and discuss rules. The standard Zendo colors are red, yellow, green, and blue, though other pyramid colors can be added or substituted. A koan "contains a color" if it contains any pieces of that color. A rule will occasionally refer to the "number of colors" contained within a koan, or within a subset of its pieces. When you are selected to be the Master for a game of Zendo, you take on a very different role than you would if you were playing as one of the students.